It’s clear Mortal Kombat fans are anxiously waiting for the release of the next instalment of the series (Mortal Kombat 11, that is). After all, it’s been four years since its predecessors Mortal Kombat X hit shelves, so it’s likely fighting game fans are looking forward to more spine-chilling, visceral action in Warner Bros. next game. And, as is to be expected, this new Mortal Kombat game will bring some new faces to the game’s roster, while old favourites will also be coming back to the series. 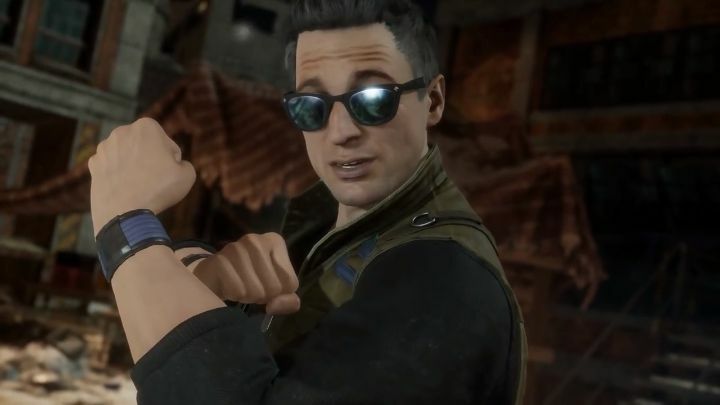 Amongst these are Sonya Blade (who will be voiced by WWE star Ronda Rousey in this iteration of the franchise) and Johnny Cage, the cocky movie star and martial artist who’s reveal trailer we saw recently. Amongst the new fighters are time-bending warrior Geras and new villainess Kronika, who’s stepping in in place of arch-baddie Shao Kahn (the latter will nonetheless be available as a DLC character post launch). And now Mortal Kombat 11’s full roster of characters has been leaked, revealing every fighter you will be able to play as in Warner Bros. upcoming game. This has already been poured over by the people at forum website ResetEra (via PC Gamer), who were quick to point out the existence of placeholders for upcoming DLC characters like Shao Kahn and Kitana. Also, the likes of Kotal Kahn and will be making an appearance in this Mortal Kombat game (Kahn debuted in 2015’s Mortal Kombat X). 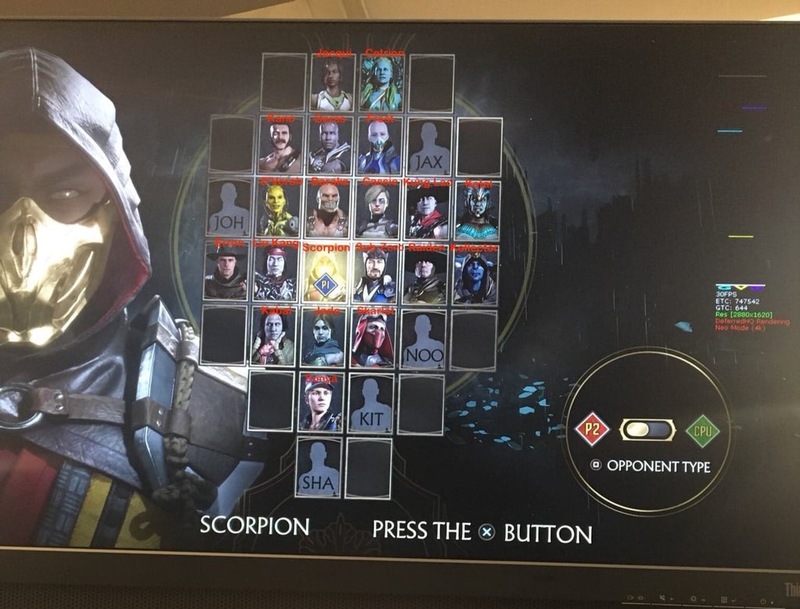 And fans will be pleased to know that old stalwarts like Erron Black and Noob Saibot will also be returning to the series – if this leaked roster proves to be the real thing, that is. But will Mortal Kombat 11 manage to live up to 2011’s phenomenal Mortal Kombat, arguably the best game the series’ has offered to date? This remains to be seen, although it surely would be great if this turned out to be a game that lives up to the best when it comes out next month.